"Our care is focused on the individual, not the condition." 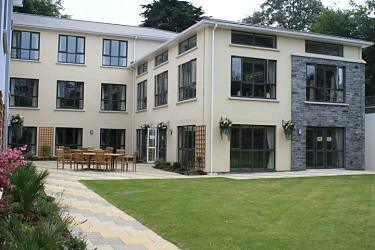 Hartley Park is a purpose built state of the art care home situated in a quiet, private area in the centre of the city of Plymouth, Devon. The home has been designed to create an environment with a feeling of space and light to offer residents with dementia independence and motivation within safe boundaries. We provide a high standard of long-term residential care and cater for all stages of dementia so there is no need for residents to move if their condition deteriorates. 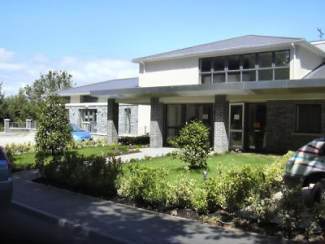 The home is delightfully located in a leafy conservation area, and provides a relaxed and friendly environment together with carefully designed amenities to make residents and their relatives feel comfortable and at home.